The Skegness Dominoes League’s Knockout Cup and Pip Bilam finals have been held. Of the two finals, it was the Pip Bilam that provided the closest tie. 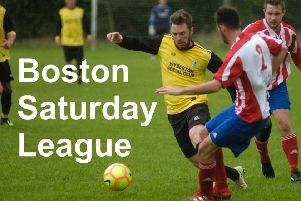 Liberal B saw a 2-0 clawed back as Stumblers moved 5-4 in front - only for ther Liberal to run out 5-4 winners. The Knockout Cup was more one sided as Seaview A beat Ex Service Stobart Gang 6-3.